In a fantasy Japan, where womanly love is the norm, and a nurse can heal others with a touch of her hands... Meet cheerful Kaori Sawai, fresh out of nursing school, as she joins Yurigahama Hospital. Surviving a near death experience as a child left her with a desire to become a nurse and "healing hands" that let her relieve pain in patients just by touching them. Written by real life nurses Sakura Sakura and Madoka Madoka, Nurse Love Syndrome shares the same world as Nurse Love Addiction. Focusing on young adults fresh out of school, guide Kaori in her story of growth, love, and medicine. 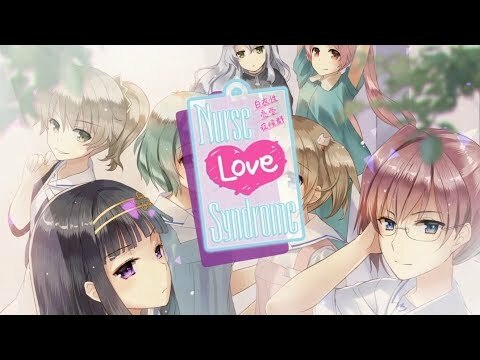 Nurse Love Syndrome was released on PS Vita 4d ago in the US and the UK. Notify me when Nurse Love Syndrome is available.